Copywriters usually cut straight to the product benefits, because they are the surest path to the ‘why’ that leads to sales conversion. However with a complex product, a level of explanation is often required before the benefits can be truly appreciated. And therein lies the challenge. 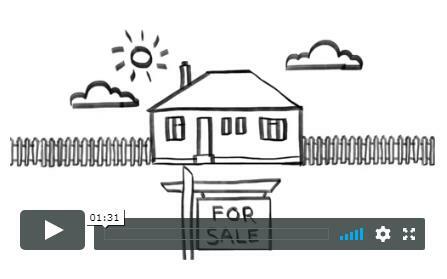 The ultimate quick education is an explainer video, using simple animation and an entertaining script. Another way to cut to the chase without masses of words is a diagram or infographic. I use Word’s SmartArt to create these as a first draft, then let a graphic designer make them look gorgeous. A simple slide show, presented as rotating banners or as a slide show widget. Write it in Powerpoint, then have your web designer make it work on your site. An analogy might do the trick. Think of a real-life solution that has similarities to your product or service. For example: Product X will do for you what sliced bread did for breakfast. Present the explanation as a ’10 things you didn’t know about …’ blog-type article. You can lure people into reading more words this way. If you need help explaining a complicated product or service, get in touch with us.